Corruption and other governance problems result primarily from processes generated within the domestic political economy. There are major international factors, however, that interact with domestic processes: international drivers of corruption. 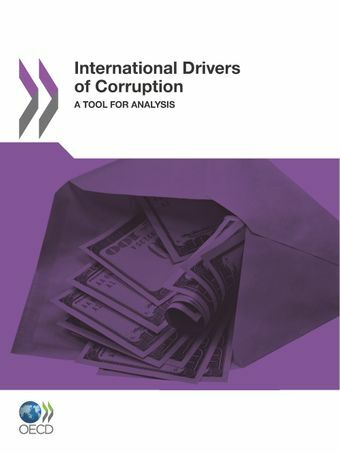 This report introduces an analytical tool to help readers understand how these international drivers of corruption affect governance and corruption at the country level. It provides a means for identifying those drivers that matter most for domestic governance, as well as opportunities for international actors to work more effectively to improve governance in specific country contexts.